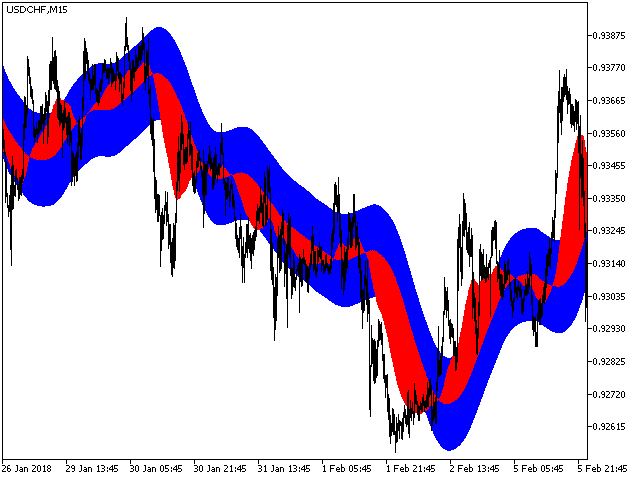 Slope Direction Side is a trend-following indicator based on moving averages. 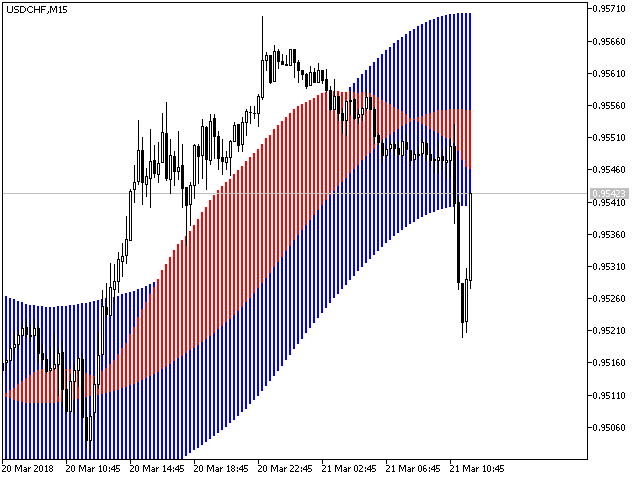 The indicator displays trends in price dynamics on the markets. 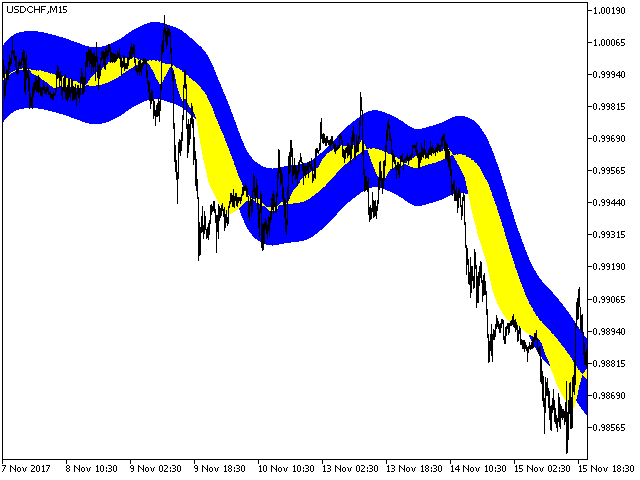 There are three main trends in price dynamics: upward movement, downward movement and flat. The indicator helps defining the prevailing price direction (trend) by smoothing price data during a certain period of time. 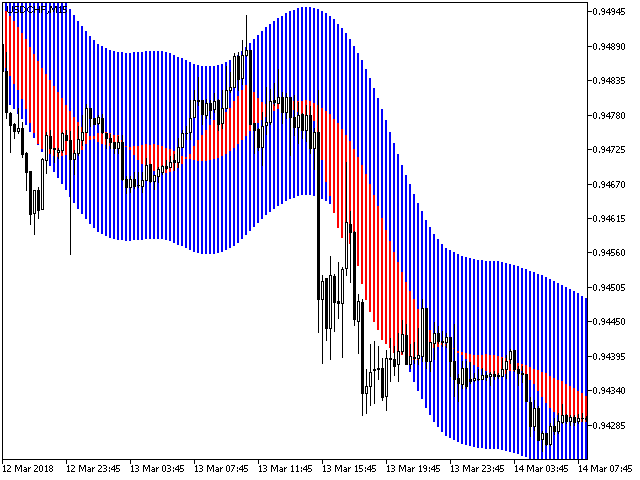 In simple words, the indicator visualizes trends present on the market.